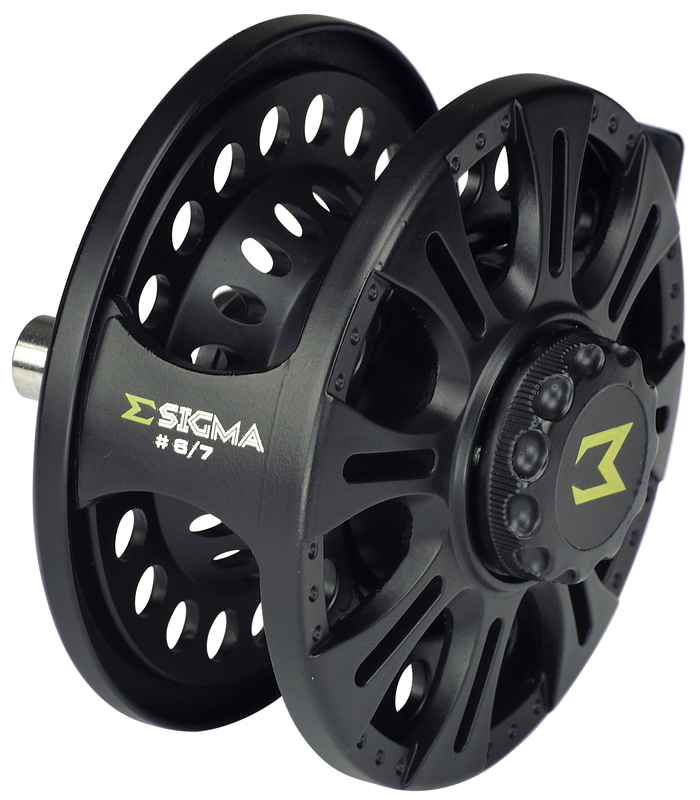 Sigma fly reels have been developed using a light weight reinforced graphite body and spool. 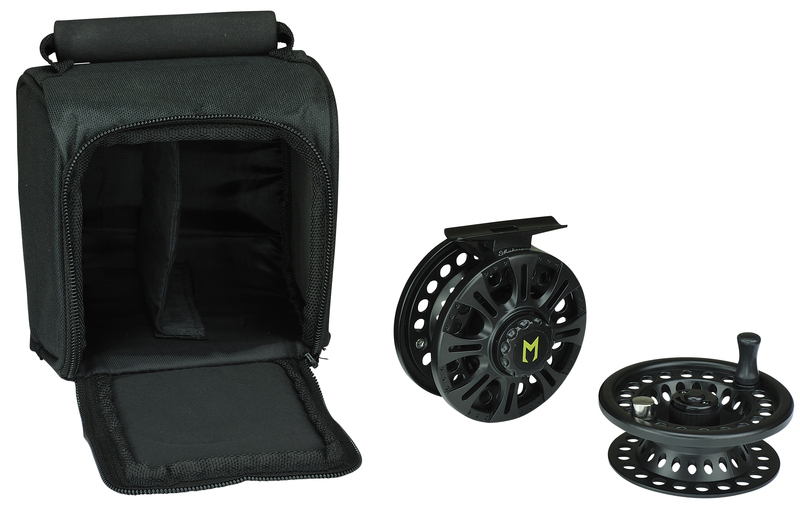 These reels will balance the Sigma fly rods perfectly and are supplied in a padded carry case and with a spare spool. Unbeatable specification at this key price point for Shakespeare! 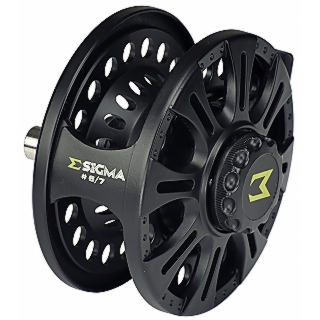 New for 2015 are two additional sizes, a 3/4# and 5/6#. 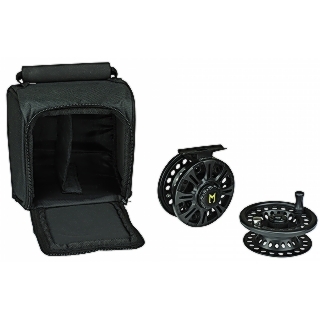 These reels are not supplied with a spare spool or reel case.